At Mystic Angel Creations, we are available Monday through Saturday to answer all of your questions and ensure you are 100% satisfied. 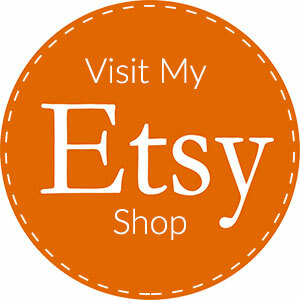 If placing a custom order, please describe in full detail the piece you'd like to order. For example: color-scheme, crystals/stones, long/short (for earrings), dimensions/length (necklaces/bracelets), specific images (pendants), size (ring). If placing a wholesale order, please be specific as to what you want.